As the Organic Agriculture Movement moves on, we find ourselves in the heart of Quezon province, between Mt. 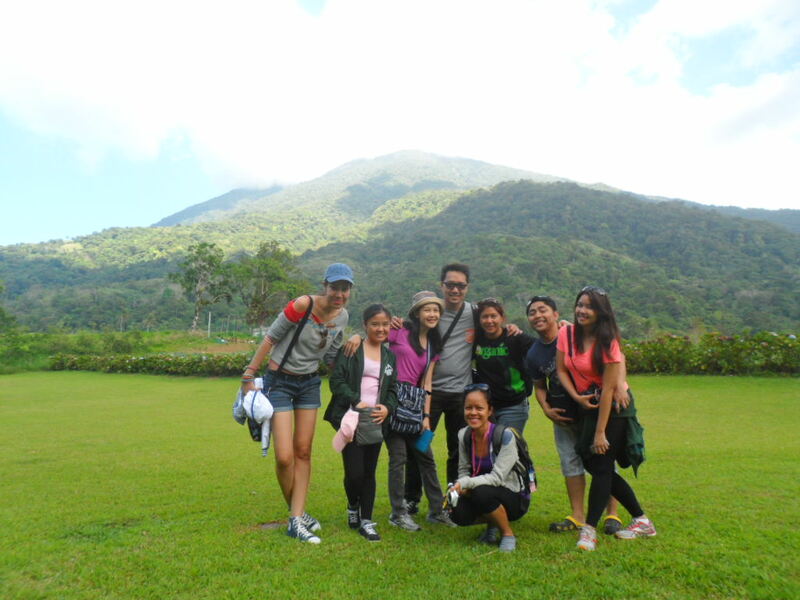 Banahaw and Mt. Cristobal. Bangkong kahoy Valley is a farm as well as a tourist destination where people can relax, take in the fresh air, read a book, take a stroll, write an article and simply be alone. 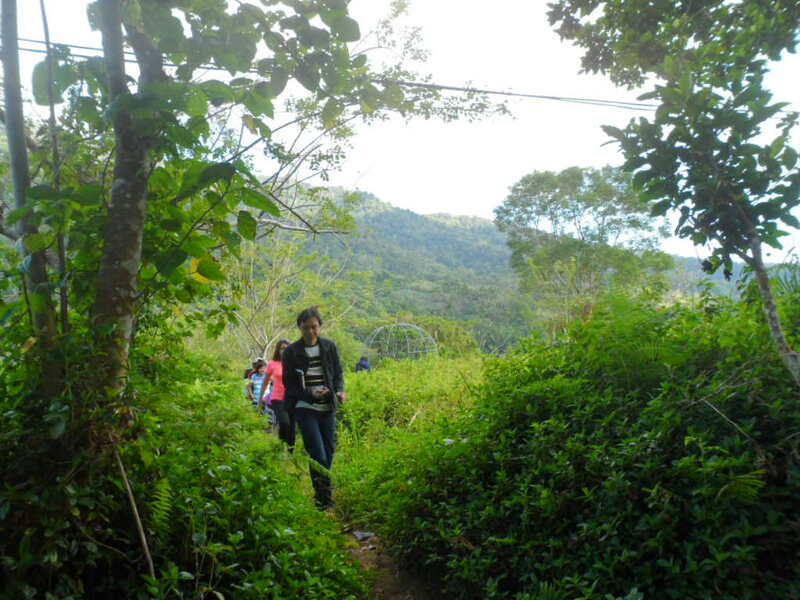 The place is an ideal camp site where children can learn to preserve and respect nature. The owner, Dion Pullan, who prefers to be called the “caretaker” of the place as God is the one true land owner, made it his advocacy to educate the youth on the preservation, care and appreciation of nature. As well as provide livelihood for the locals who need an alternative source of income instead of destroying the forest. Because of the valley’s enviable cold weather, wild raspberries thrive and run wild in the land producing untapped medicinal properties still under review. 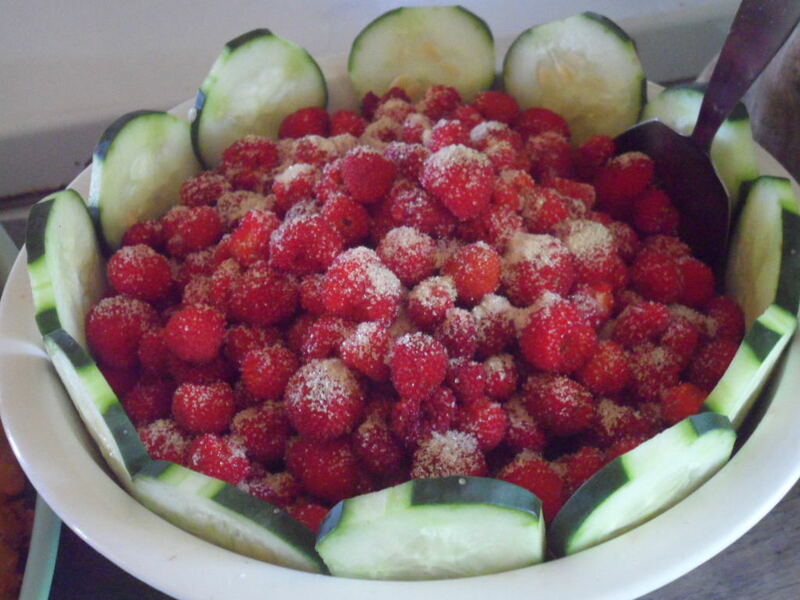 It has been proven that the leaves of the wild raspberries has anti-inflammatory properties among other discoveries, while the raspberries have shown to have strong anti-oxidants in them. 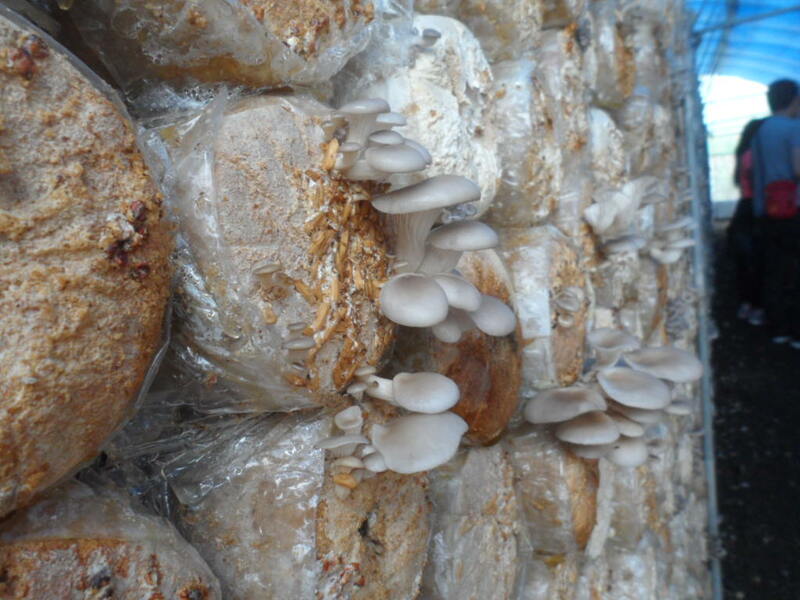 Oyster mushrooms are another source of healthy nutrients when grown the natural way. Recently, kale was discovered to thrive in Quezon’s encouraging weather. There are still unexplored healing properties in wild plants thriving in Quezon weather so it seems but right to continue its propagation and studies. Funds are what farmer need now to continue their mission to grow healthy vegetables and fruits which may be the key to a certain health condition that don’t have known cures. 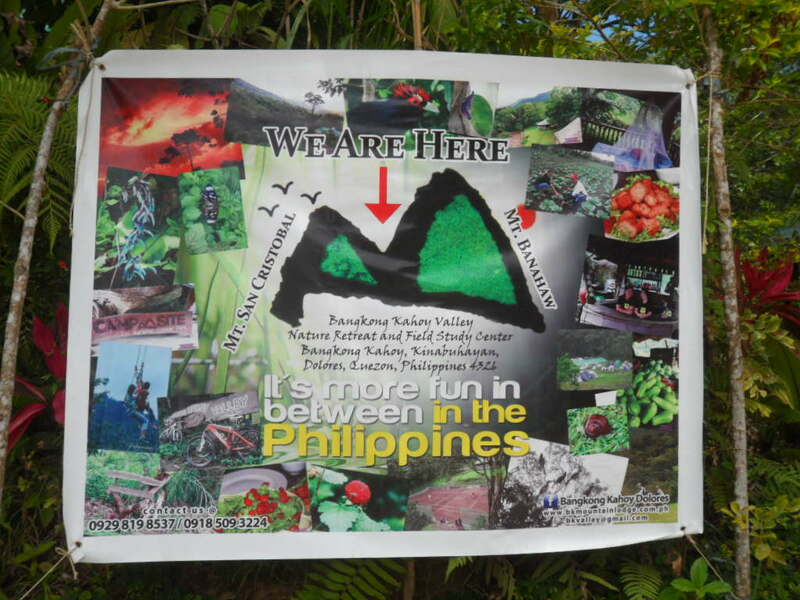 Who knows what other treasure of cures are hidden in these wild plants at Bangkong Kahoy Valley? Maybe a cure for lupus, psoriasis, arthritis, or other debilitating disease. Who really knows? So we must motivate and encourage our farmers and landowners to develop rich harvests the natural or organic way. It may be God’s way of sending help to eradicate debilitating diseases. It’s time to listen.